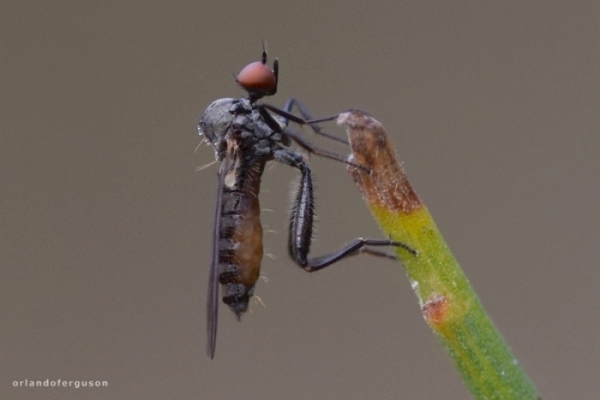 Diptera.info - Discussion Forum: Hybotidae (Spain) ? Looking for an ID of this fly seen September 2018 in Girona (NE Spain). Mediterranen forest. Thank you.